The DigiT&L Futures program is a new initiative led by the QTA. The program aims to assist industries impacted by digital disruption by supporting a transition and adoption of new practices by existing workers. 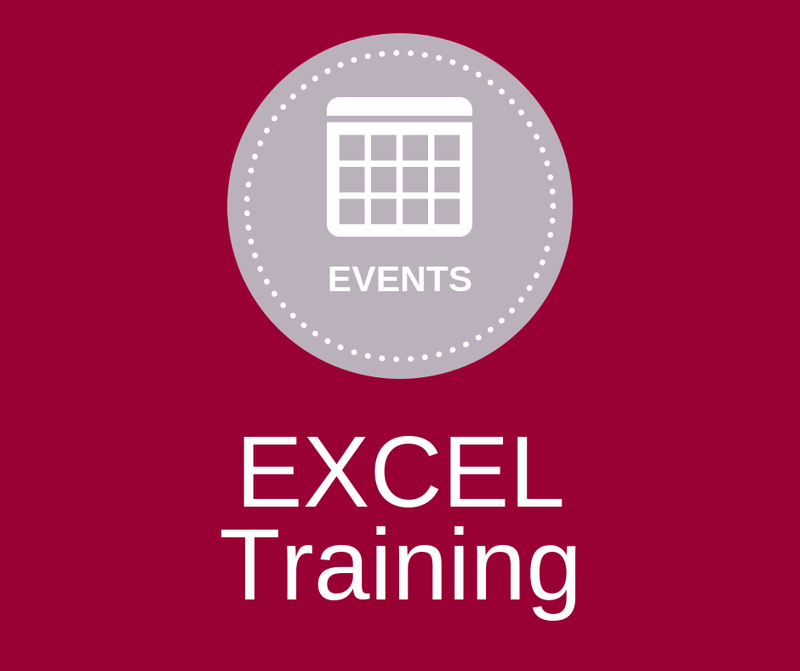 Support for existing workers to upskill and build their knowledge and competency in understanding Microsoft Suite programs such as Excel. The training will be delivered by TAFE Queensland to improve levels of computer awareness and computer-based problem solving, drive business productivity and efficiency and increase user confidence and self-esteem in digital and computer literacy. 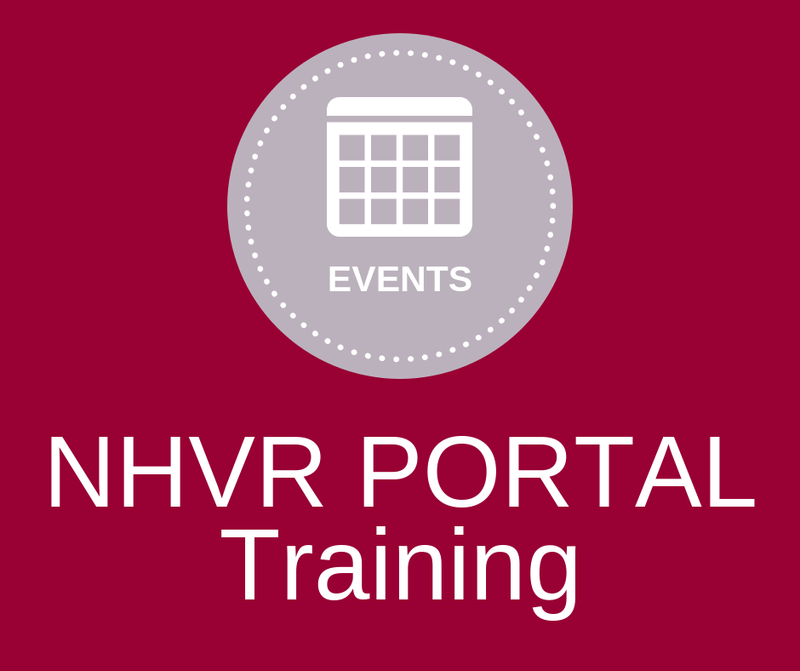 Practical training and understanding how to use the National Heavy Vehicle Regulator (NHVR) Permit Portal. The project will partner with the NHVR and will give participants an improved understanding on how to use the NHVR Permit Portal, increase efficiency and productivity on the Portal and gain real-time practice through scenario-based training which can be implemented immediately into business. 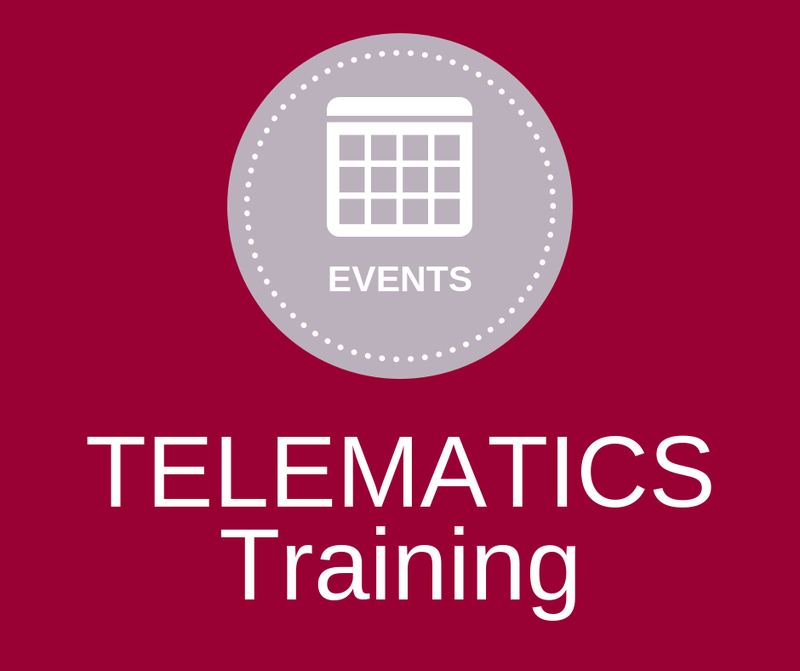 Training available for operators to upskill their current workforce in new and innovative ways manage their people, routes and fleet. It will provide road transport operators with a deeper understanding of how to use telematics in their business to drive efficiency, productivity and safety outcomes through practical training. It will provide scenario-based examples of how to apply and use telematics data to improve productivity and fleet management and give insights into future regulatory compliance requirements. The program was developed in consultation with industry. We received letters of support from a number of large as well as small operators across Queensland and we thank everyone who contributed to the discussion about the emerging skills needed across the Transport & Logistics industry.